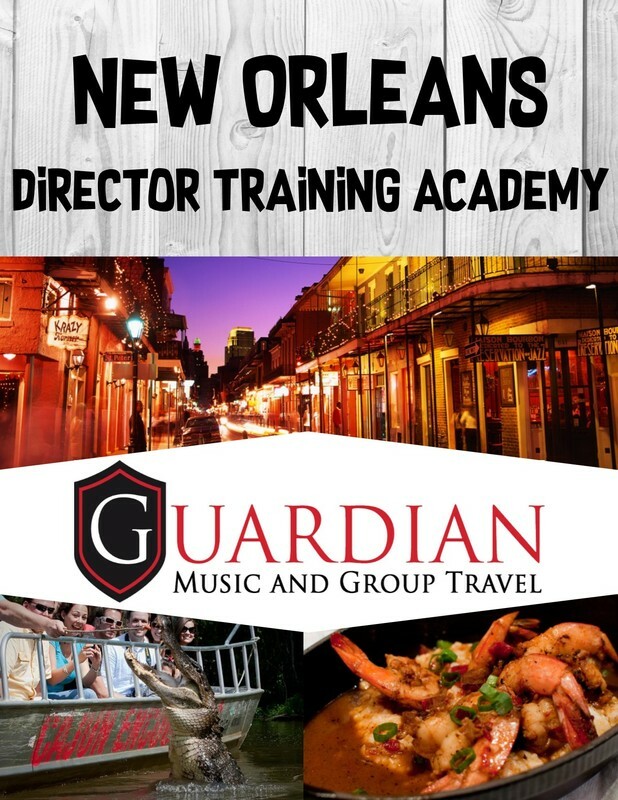 The highlight of the year is the Director Training Academy! 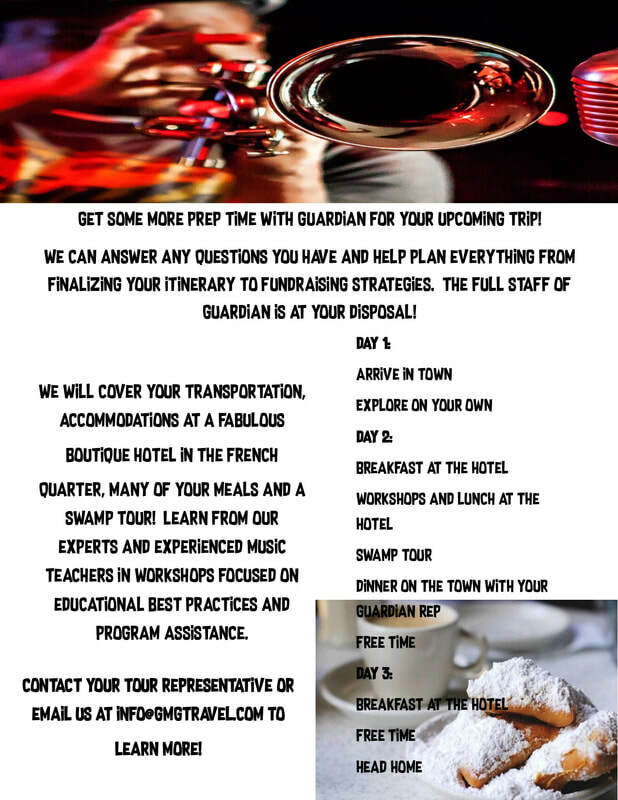 It's a great opportunity for teachers across the country to get together to share knowledge, connect with their tour representatives to work on their trips, and explore New Orleans as a great new trip destination! Email us at info@gmgtravel.com to learn more! We'd love to show all that the "Big Easy" has to offer! A few pictures from our 2018 trip!